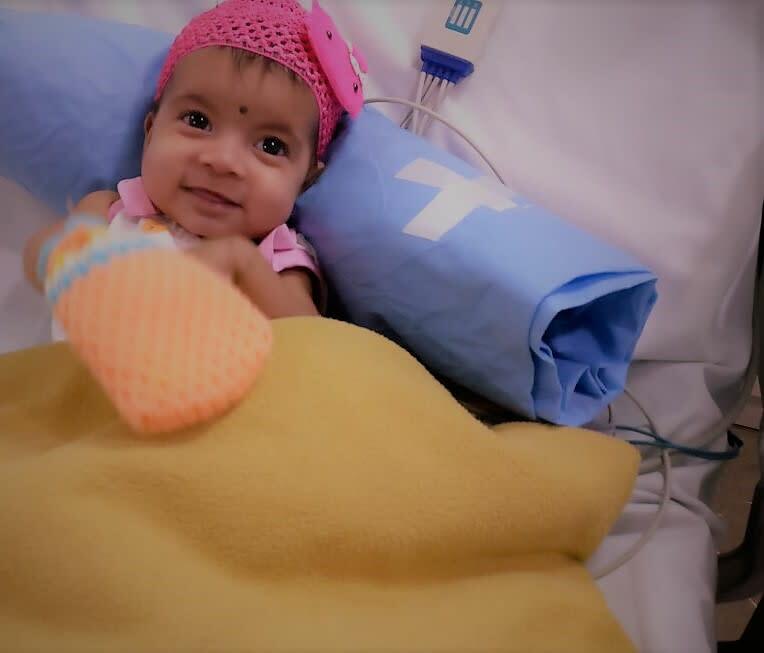 Vedika is just 6-months-old but she is fighting a serious heart condition. Her parents have hardly spent time with her since her birth. 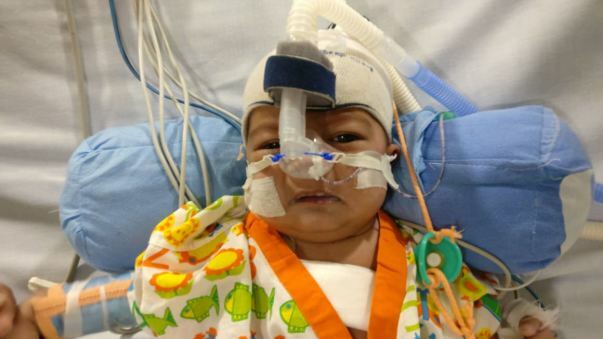 They never imagined that their baby daughter could suffer from such a serious condition. If they arrange 4 lakhs they can save her from this misery but her parents have exhausted everything they had for the treatment so far. 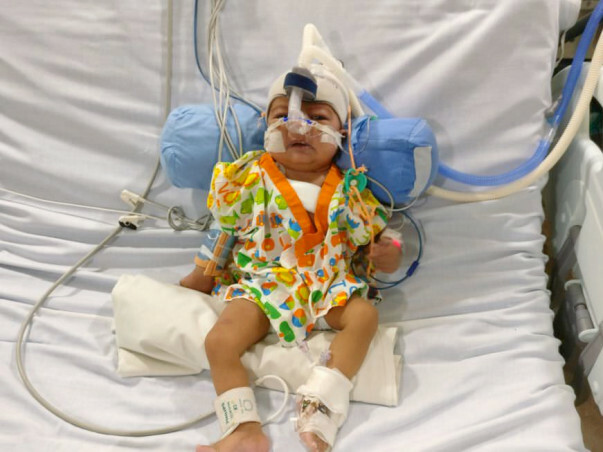 Vedika needs respiratory support and further treatment. 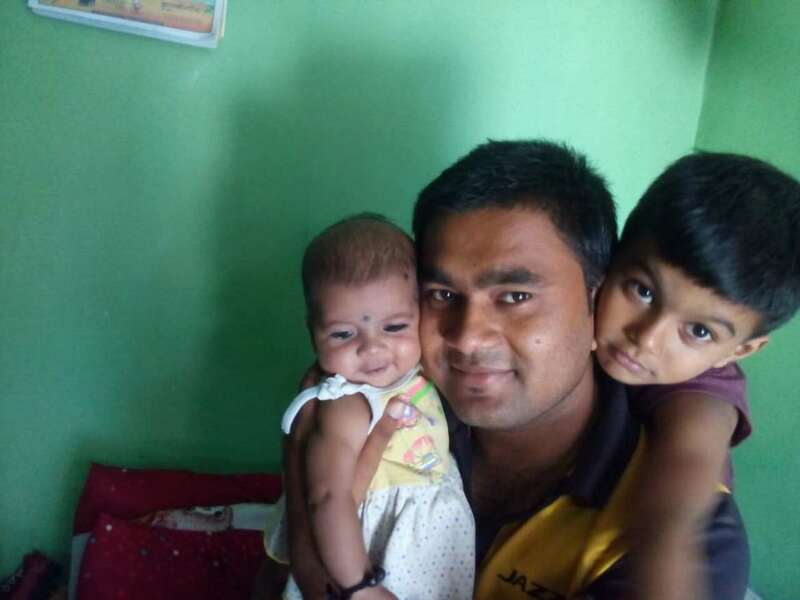 If we support this family now, this little one can go home with her parents. Thank you so much for all the support you have shown my daughter. She is recovering now and as per the doctor's suggestion, she will get discharged today. 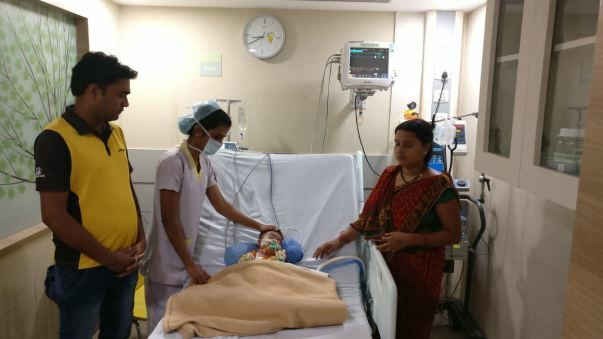 She was shifted to the ward about a week back and was on ventilator support for about 3 days. She is active now compared to before and eats well. At this rate, she is going to recover completely soon. 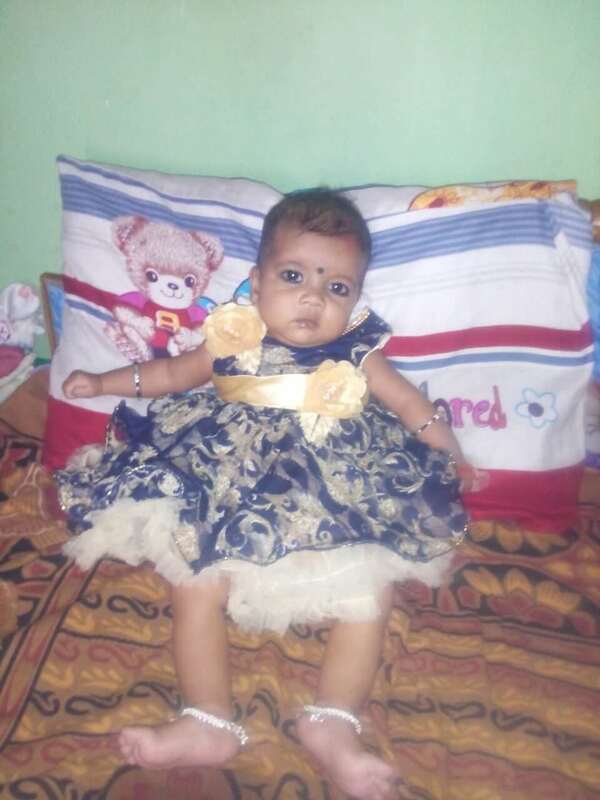 Thank you all once again for all the support you have shown Vedika. 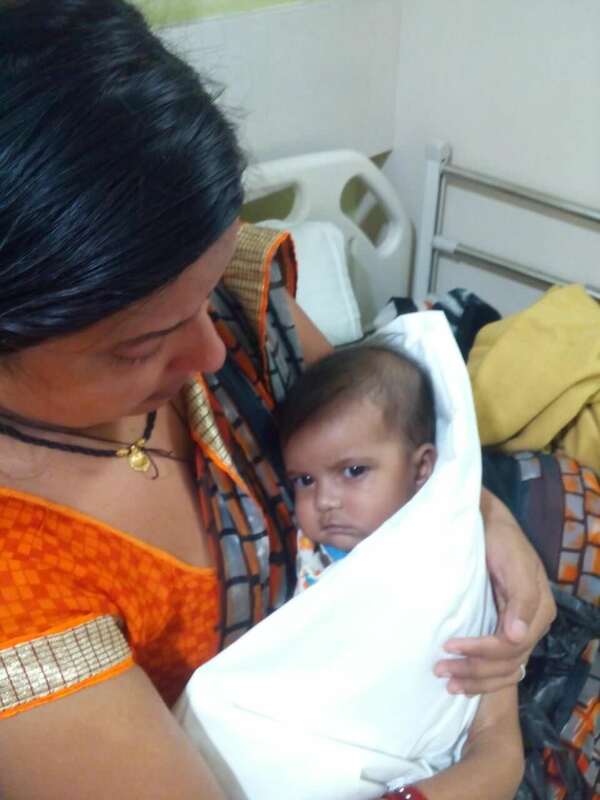 Would request you to please pray for speedy recovery, so that we may take her back home to Chattisgarh. We would once again like to thank you for the overwhelming support we have received from all of you towards Vedika. So far, two surgeries have been performed. She underwent a heart surgery on the 17th of August and another one on 3rd of September. She is completely recovered from that. Her heart is improving and now she is only on mild support. She will be in the hospital for another week before she can return home with her family. Thank you for all the overwhelming love and support you have shown my daughter so far. I just do not have enough words to thank you all of you for helping us out in this difficult hour and support us. Her health is improving and is still on ventilator support. 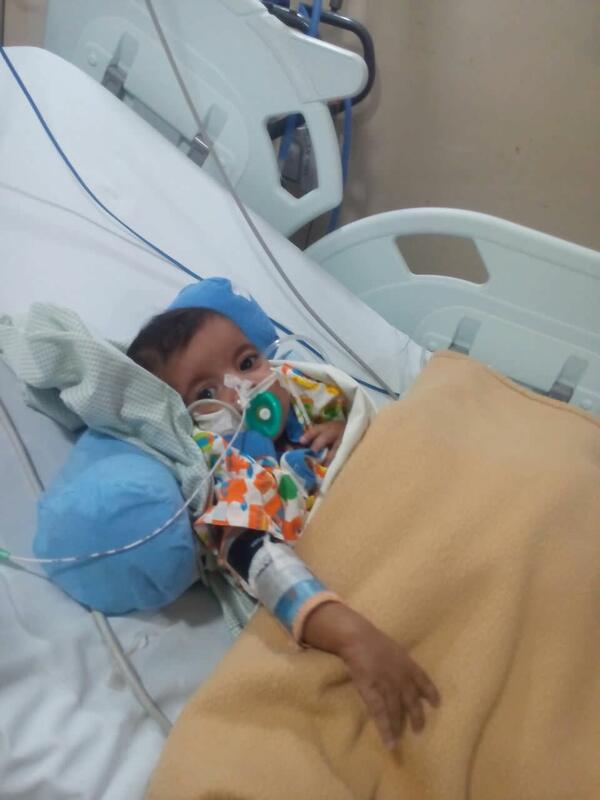 We spoke to the doctor and they say that her dependence on the ventilator is reducing. Soon she will be off the ventilator as well. So far, two surgeries have been performed. She underwent a heart surgery on the 17th of August and is completely recovered from that. Her heart is working completely fine. 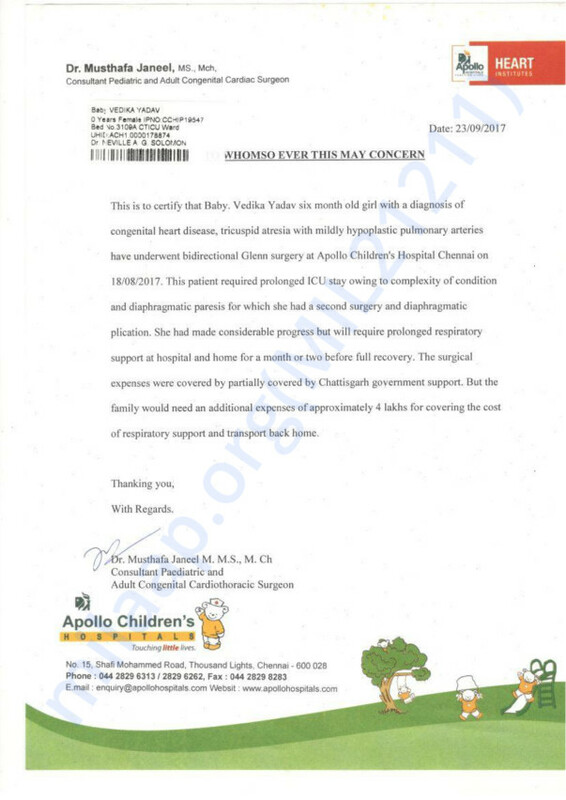 She underwent another surgery on the 3rd of September for her diaphragm because of the issues she faced during breathing. Her muscles under the diaphragm have to strengthen before she can breathe normally. The doctors are optimistic about her response to the treatment so far. They suggest that she will take some time to recover. We need your blessings the most now, please do pray for her recovery. Thank you all once again. Your support and blessings are invaluable to me and my whole family. Get well soon baby......my prayers are with you. will pray for this little angel. get well soon.